This weekend Bill O’Reilly posted an important tweet. Bill wrote: Simply put, Americans now understand they are not getting honest information from TV news anymore. Very shortly, they will seek information on the internet and cable news in particular will suffer. Simply put, Americans now understand they are not getting honest information from TV news anymore. Very shortly, they will seek information on the internet and cable news in particular will suffer. In fact it already happened. In 2016 conservative Americans rejected the far left and corrupt mainstream media and fled to the internet for their information. 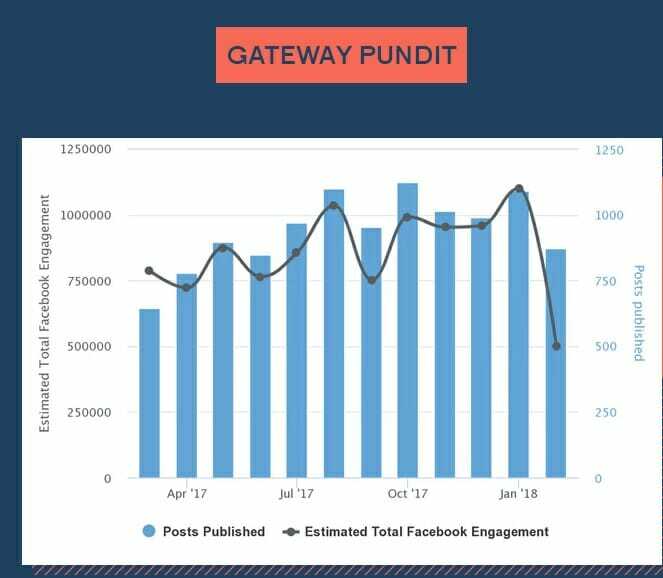 In 2016 The Gateway Pundit was one of the few conservative sites that supported candidate Trump – along with Breitbart, The Drudge Report, Infowars, Zero Hedge and Conservative Treehouse. 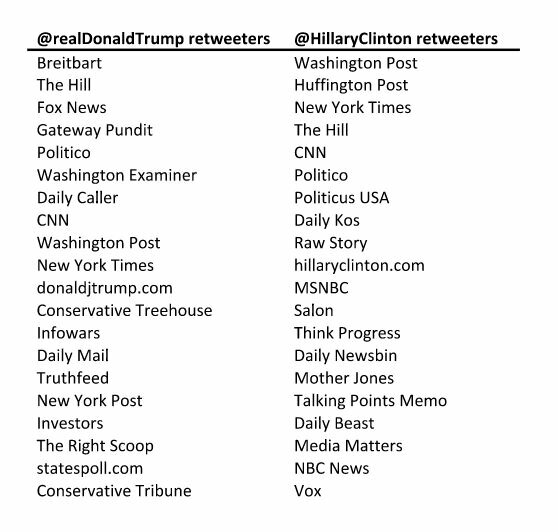 We were and still are proud of our efforts to report the truth that led to Trump’s historic win. 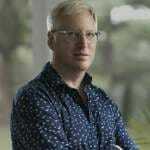 In 2017 Harvard and Columbia Journalism Review found that The Gateway Pundit was the 4th most influential conservative news source in the 2016 election among conservative publishers. This is how Democrats fight back — Not with better ideas but with smash-mouth fascist tactics to ruin any threats to their total dominance. 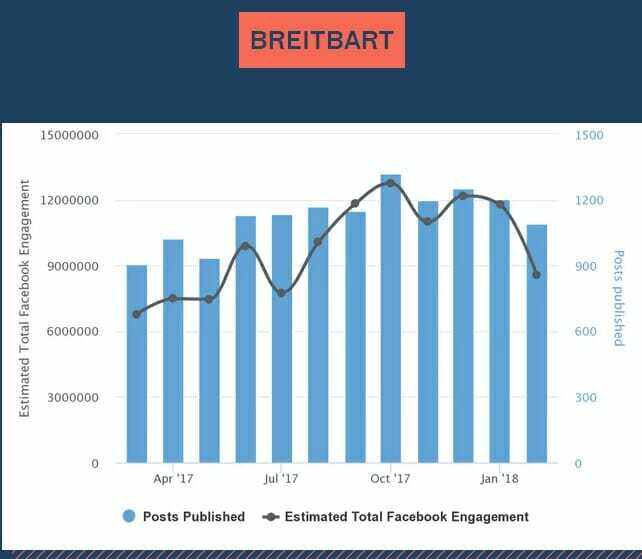 The Gateway Pundit does not rely on Facebook for our traffic numbers but Facebook is a significant part of every major publication’s strategy today. Still, we saw a significant drop in Facebook traffic since the beginning of the year– . 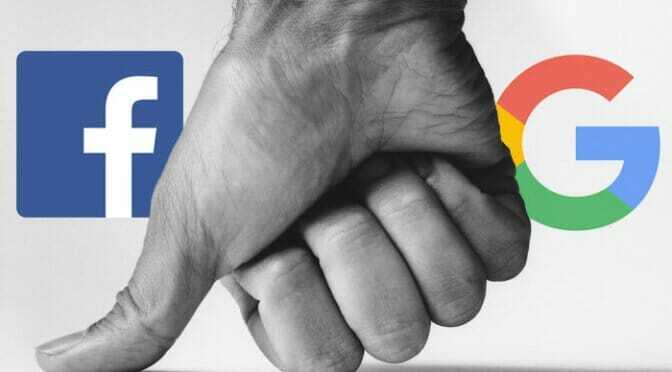 And in March Facebook shut down our traffic stream from the social media platform. Our Facebook traffic went from 33% of our total traffic to 3% of our total traffic since the beginning of 2018. 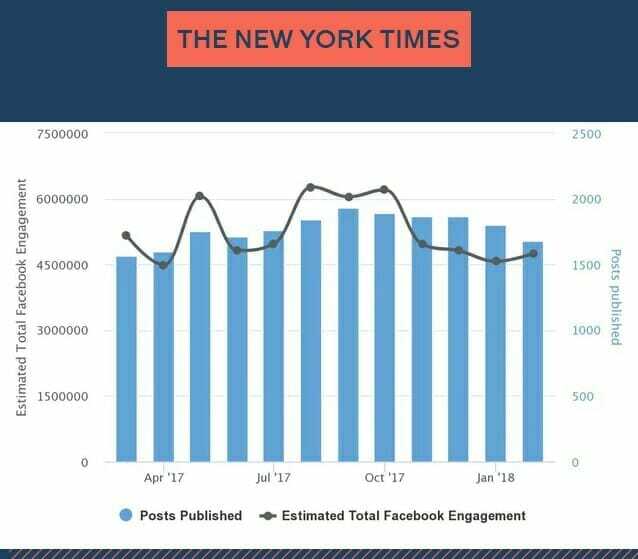 A recent report by Outline organization confirmed the conservative publishers were hit the hardest by the recent Facebook news feed changes.